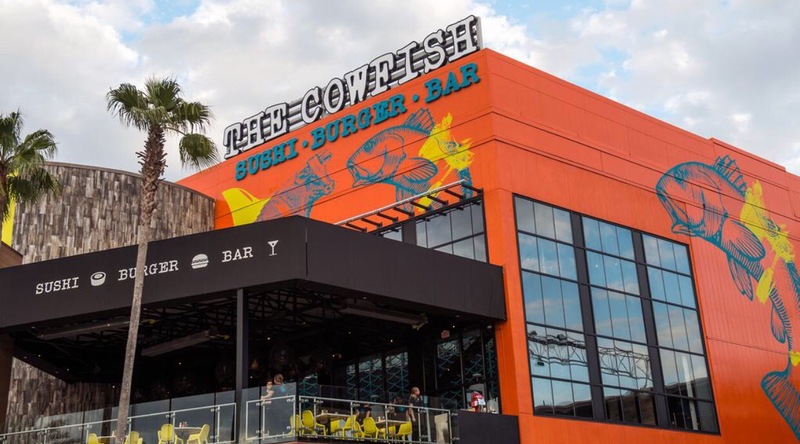 With an opening date of mid-summer and all other CityWalks restaurants open, Cowfish has been waiting in the wings as it wasn’t quite ready For the world to see. 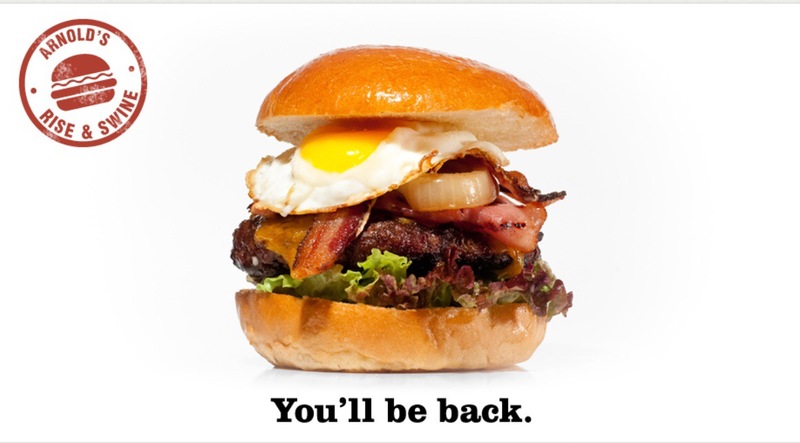 Well the wait is over Cowfish is now open. With 2 other State side locations in Charlotte and Raleigh as well as Cowfish party Bus, Orlando was the one we were all waiting for. The Cowfish brings to the world the first restaurant focusing on offering both the best sushi AND the best burger in town. Fresh, innovative and delicious, the sushi segment of the menu is a unique balance of traditional and unconventional. 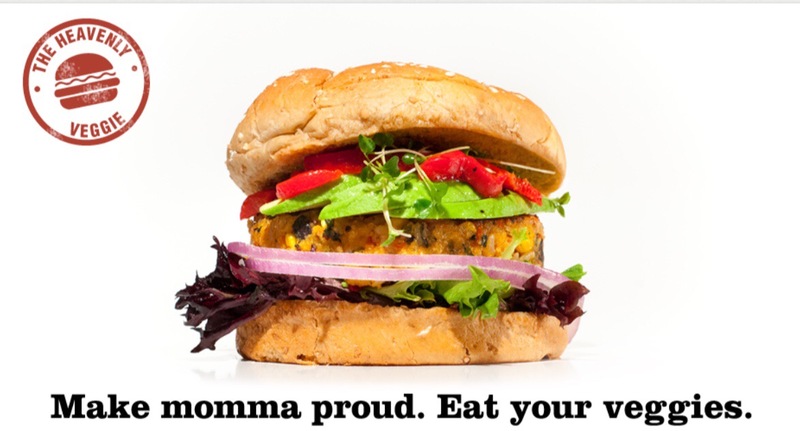 All natural, creative and hearty, the burgers entice with fresh ingredients and bold flavors. Spiked hand-spun milkshakes, premium sakes, craft beers, wine and 10oz exotic martinis round out a huge bar menu that is sure to please. 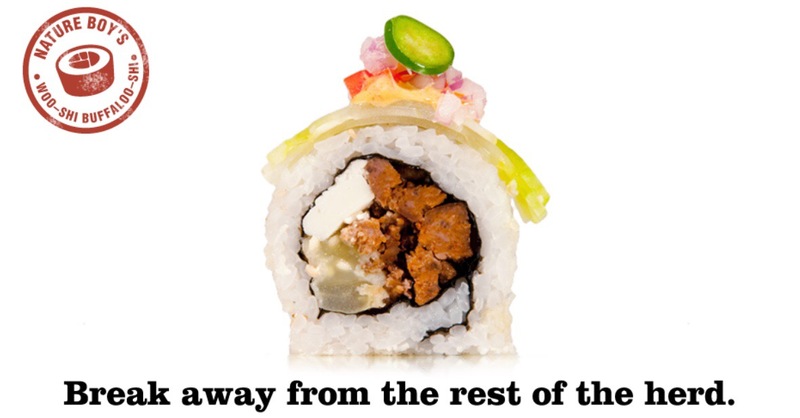 The Cowfish aims to offer something for the entire family. Scrumptious appetizers for sharing, entree-sized salads, homemade desserts and a fun kid’s menu are joined by our signature creations that we call “Burgushi”! 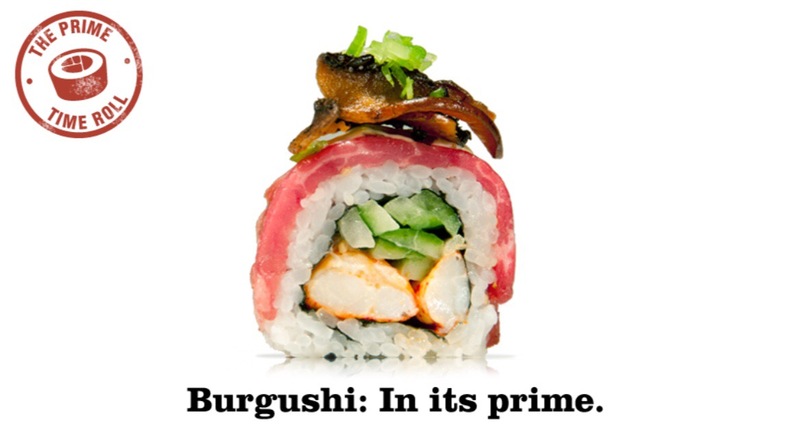 A cutting edge fusion of burger and sushi, burgushi items include sushi rolls created using burger components, and pick-up style sandwiches created using sushi components. If you can’t make up your mind, try a bento box to sample a mini-burger along with your choice of sushi roll and three tasty side items! Born of a desire to create a fun-loving environment that anyone can enjoy, The Cowfish is a come one, come all operation. Whether you’ve just finished a workout at the gym, or you’re dressed to impress for a night out on the town, The Cowfish has an atmosphere to suit all walks of life. A bright interior featuring custom artwork and vibrant music, a saltwater aquarium filled with live cowfish, a sushi bar with interactive computer monitors that allow you to build your own sushi roll, and a huge covered patio are only some of the elements that make The Cowfish a memorable experience! So far from what we have seen on Twitter it’s getting great reviews and the pictures of the food looks amazing so why not Head on over and try something fresh and new. More on this when we pay them a visit in the next few weeks!